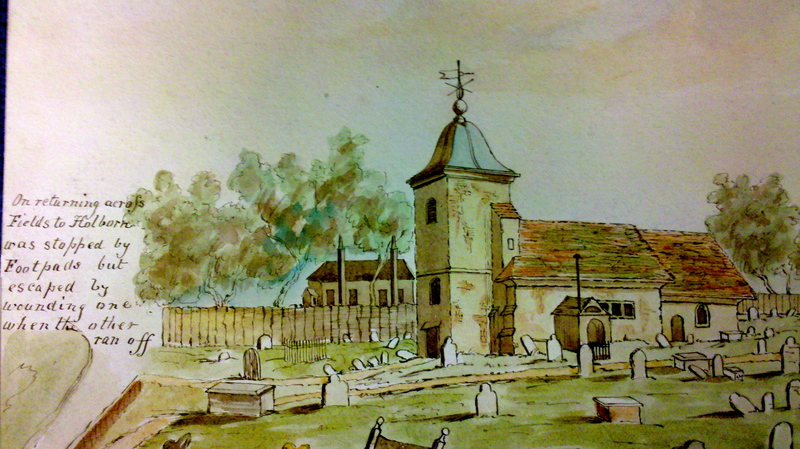 What a wonderful website……I love visiting this amazing ancient Church and grounds…great to learn more about the people buried with and associated with the place, all the literary connections Hardy Shelley Wollstonecraft Godwin, …and at the very deepest layers St Pancras himself….and the earliest levels of worship. I only visit London once or twice a year ……and given all the delights London has to offer the visitor this place is really really special! Thanks so much! Do pop by next time you’re in London and say hello!